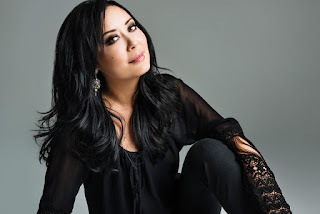 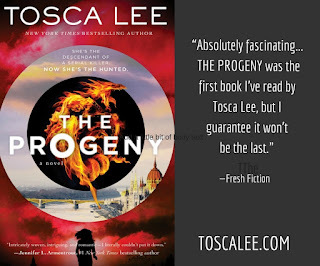 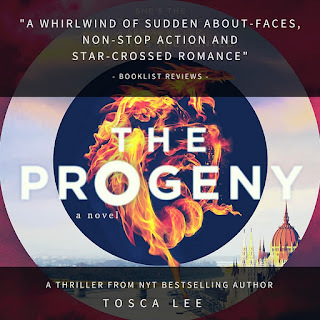 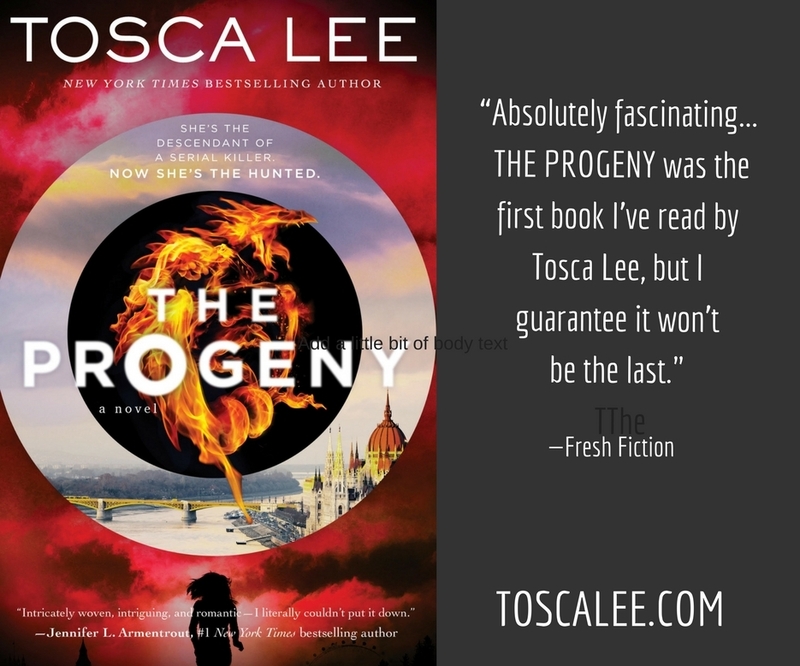 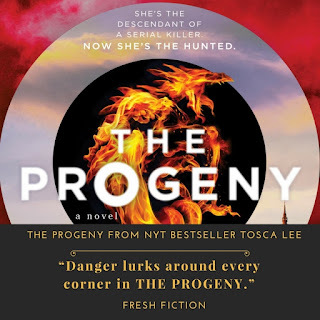 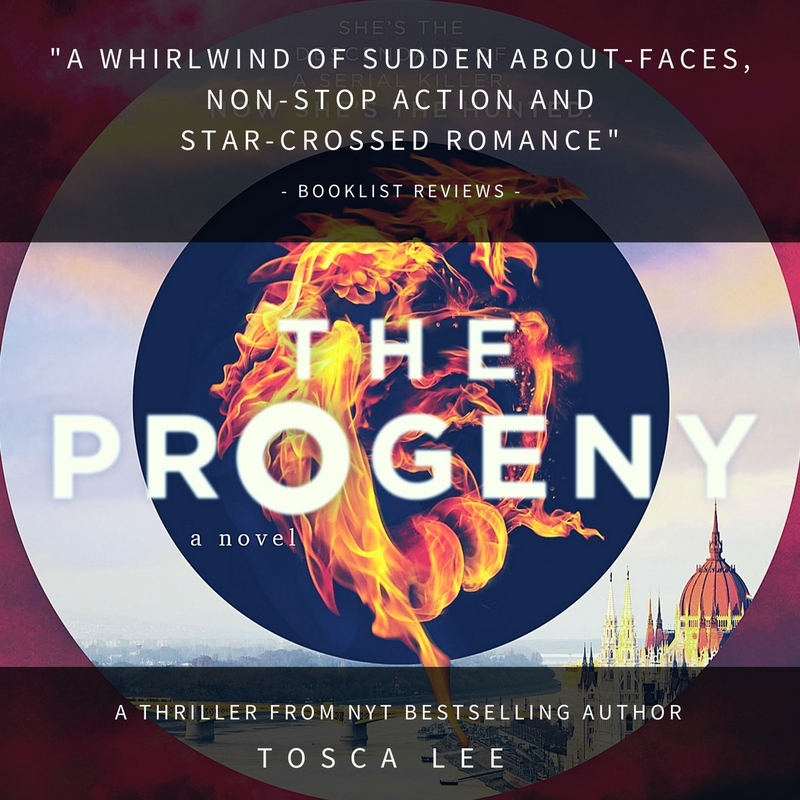 Today is my stop on the blog tour for The Progeny by Tosca Lee. 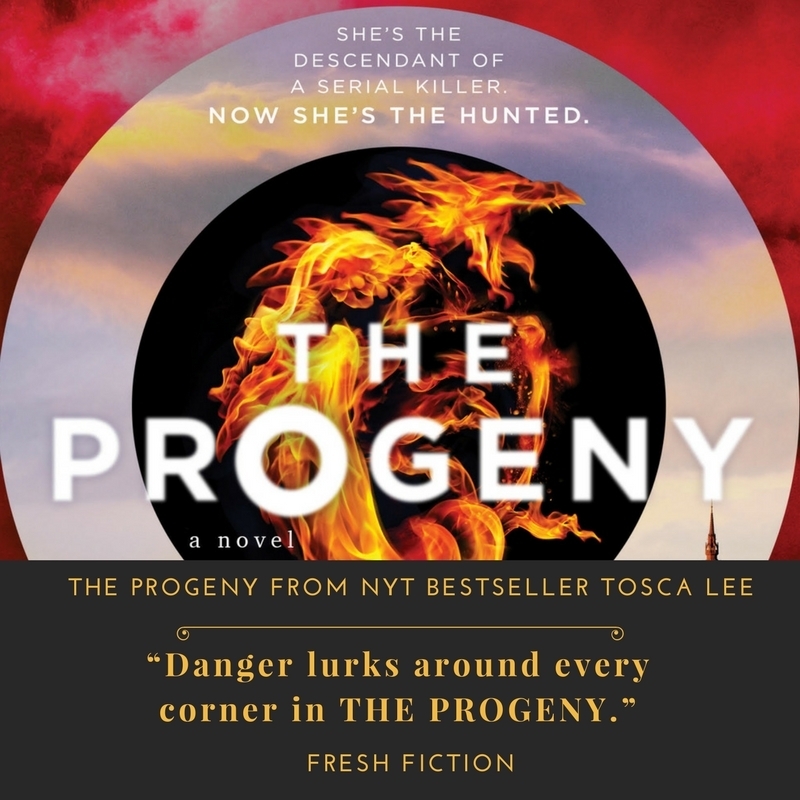 This book is an awesome and quick-paced triller that will leave you obsessed and wishing for more. 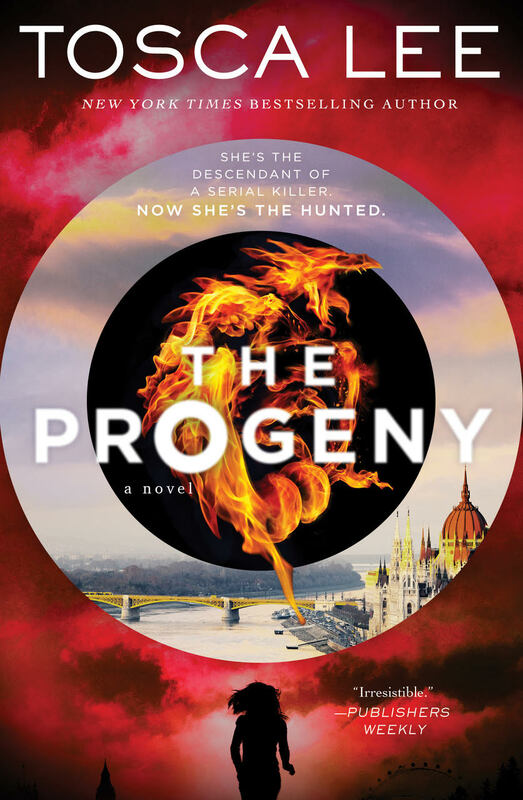 And don't forget to check out the giveaway for a Progeny swag pack!